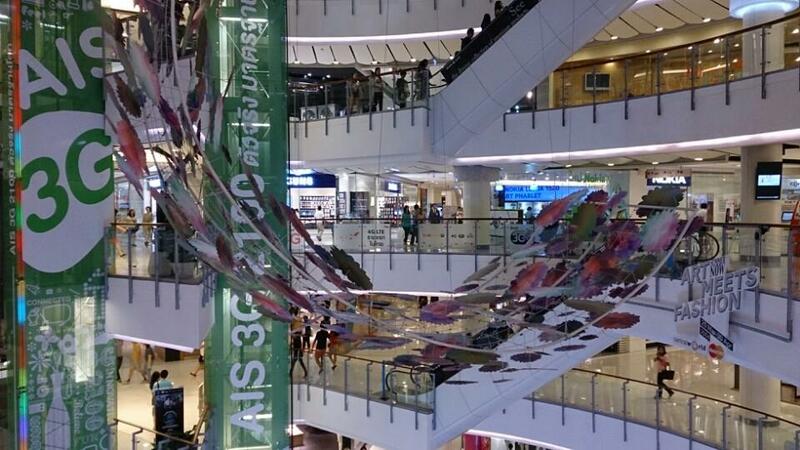 The CentralWorld shopping plaza and complex is located in Bangkok Thailand close to the BTS Siam Station. 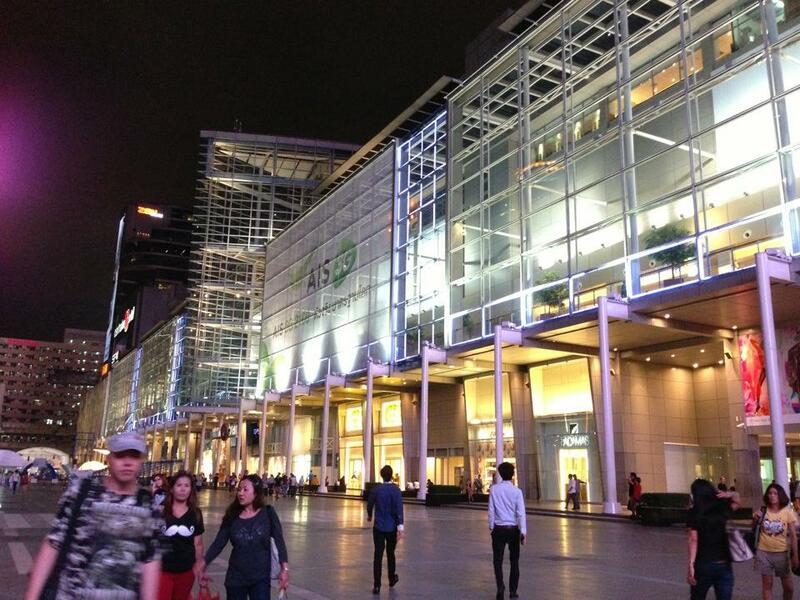 CentralWorld is the sixth largest shopping complex in the world. 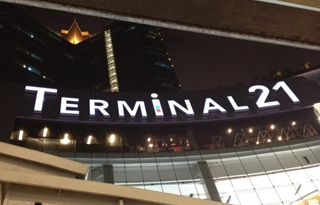 This massive complex includes a hotel and office tower. 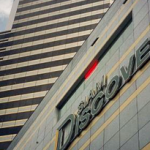 This was opened in 1990. 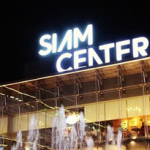 CentralWorld was now expanded to well over 550,000 square metres of shopping mall and more than 1,024,000 square metres of shopping complex space with the second largest shopping being Siam Paragon not far from CentralWorld. 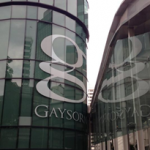 Nearby Shopping Centers and Attractions include Gaysorn, BigC Ratchadamri, the Erawan Shrine, Amarin Plaza, Central Chidlom, Siam Paragon, Siam Center, Siam Discovery Center, Siam Square, MBK Center, Platinum Fashion Mall, Pantip Plaza, Chamchuri Square, Chulalongkorn University, the Royal Police Headquarter, and Wat Pathum Wanaram. 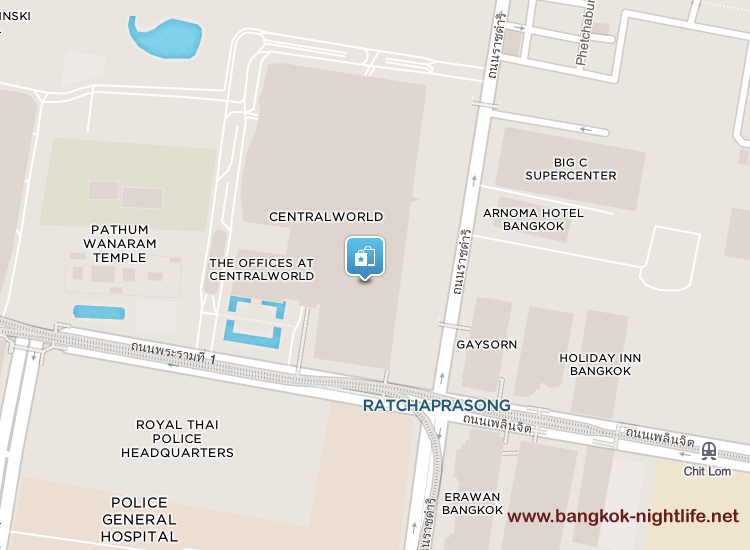 There are two Hindu shrines at the north-east corner of the CentralWorld shopping complex. The first one is dedicated to Trimurti and used by people praying for true love which is very popular on Valentines day, and one dedicated to Ganesha. 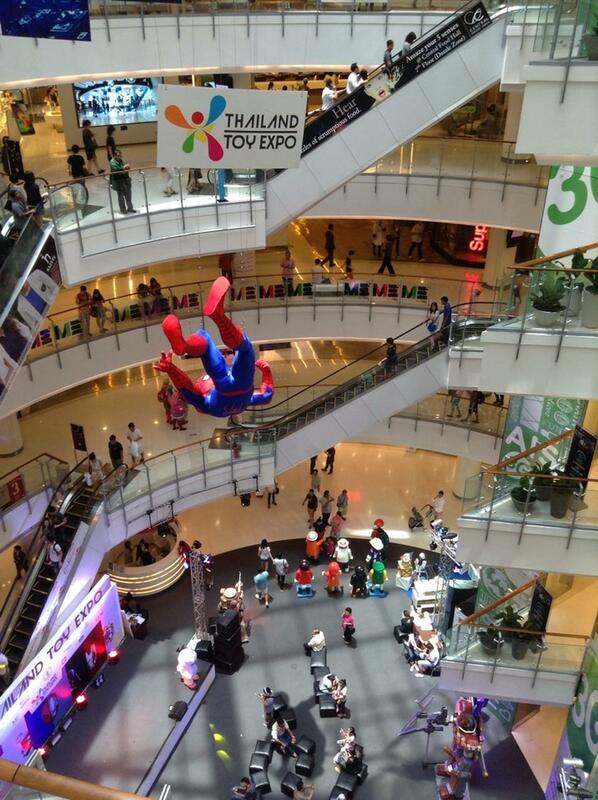 The CentralWorld complex is home to more than 495 stores many of these brand name stores located over 7 floors of high-end shopping space. 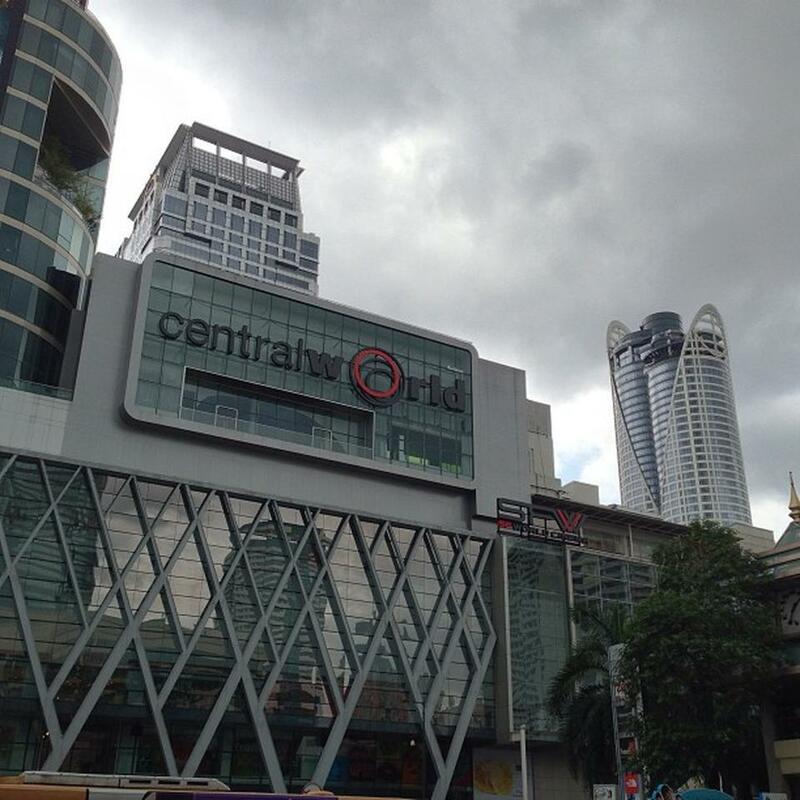 CentralWorld is located between the BTS Chit Lom Station and the BTS Siam Station in Bangkok. 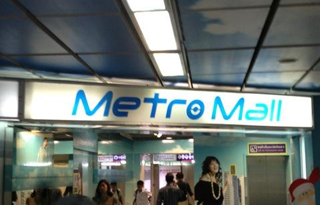 An elevated walkway connects the two stations to facilitate foot traffic. 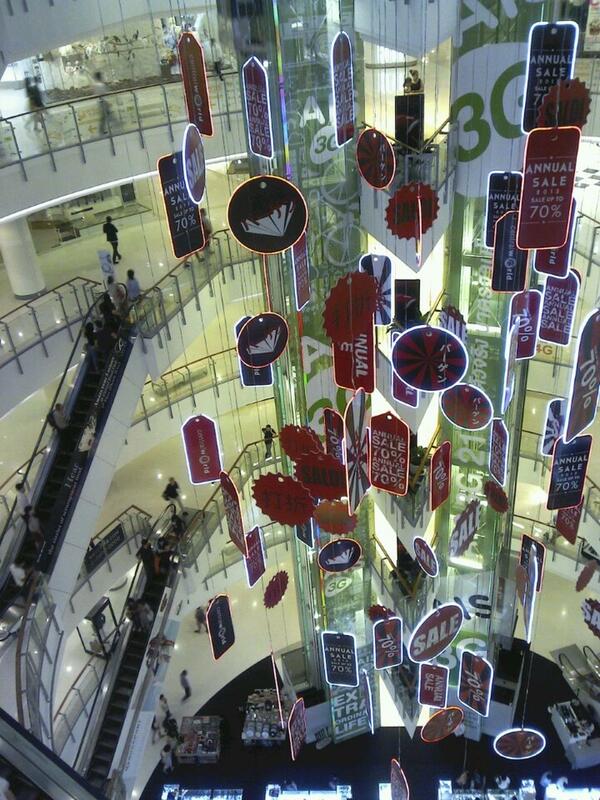 Isetan – This is a branch of the Japanese department store chain for apparel to domestic goods. 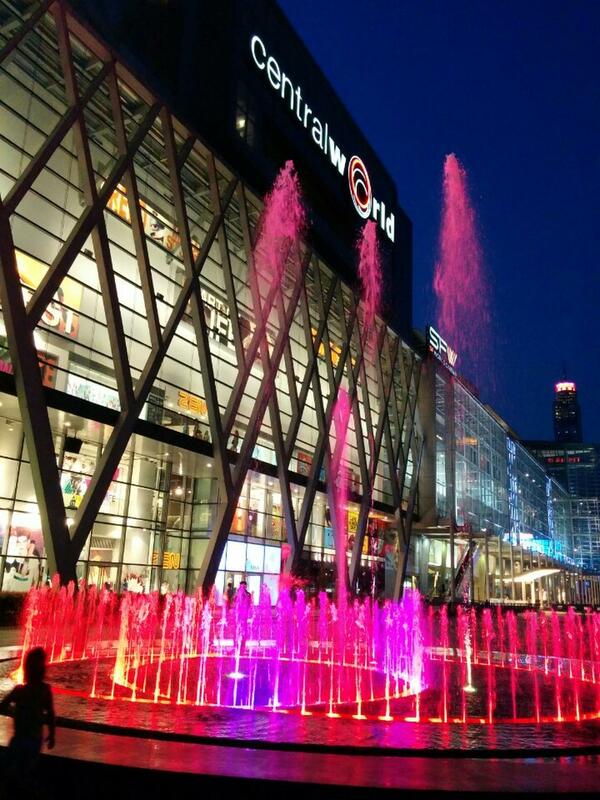 Zen Mega Store – This is Asia’s first lifestyle trend megastore. 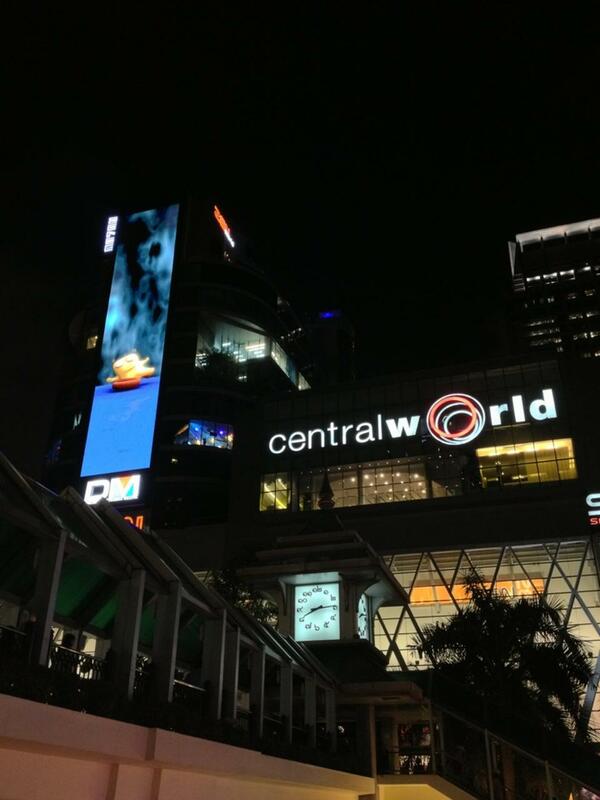 These are the key stores in CentralWorld as CentralWorld is home to many other stores such as Nike, B2S Bookstores, GAP and many other high-end stores. 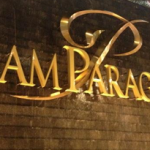 Hotels in the area include the Hansar Hotel as well as the Holiday Inn Bangkok hotel and also the Novotel Bangkok and Siam Kempinski Hotel which are all well known high-end hotels in the area. 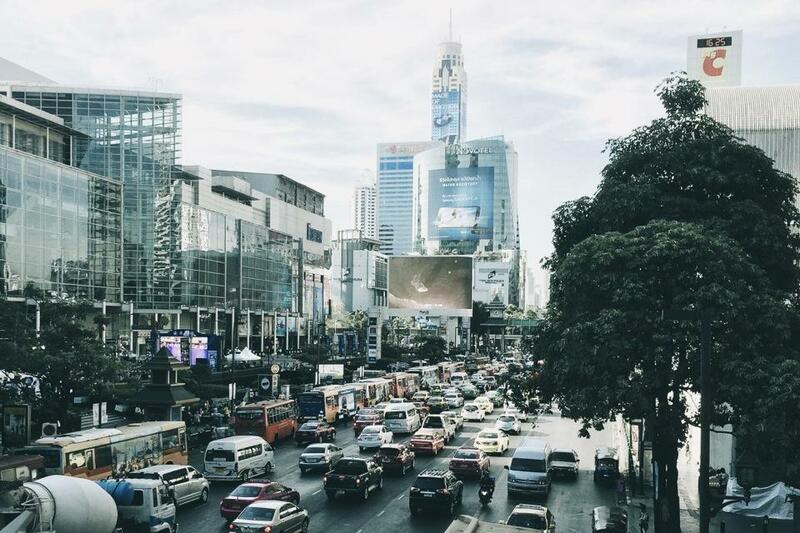 The Dutch Embassy in Bangkok is also not far from the shopping mall nor is the Royal Bangkok Sport Club in Thailand and the Erawan Hotel with the Erawan Shire which is also very popular with locals and tourists.